2006 Fidertanz/Harvard/Grunstein II mare imported from the Elite Foal Auction Vechta, Germany. 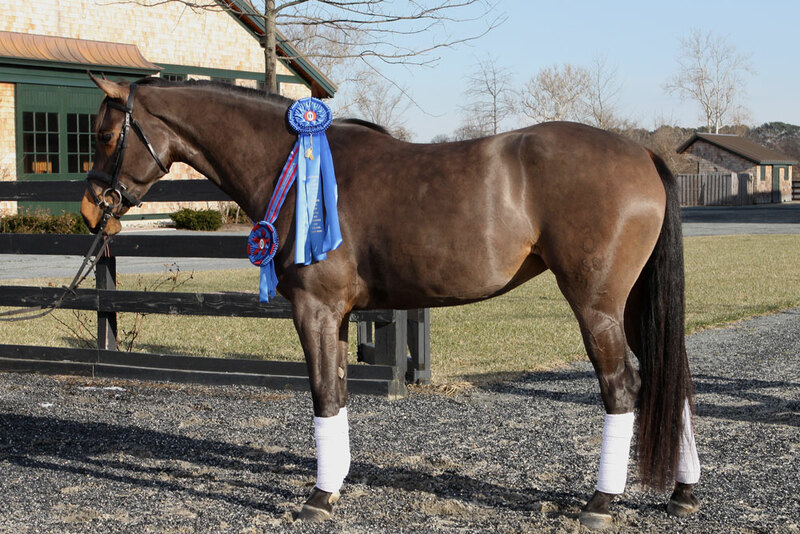 Fiderline was Champion GOV mare at her MPT test in 2009 scoring an overall 8.14. She has produced two Special Premium foals and one Premium foal for Crosiadore Farm. 2019 - In foal to Davos CF.